Juan has been a thief for many, many years. So many, in fact, that he can't even remember what it's like to be anything else. When he tries to steal Doña Josefa's gold, something strange begins to happen to Juan. His skin becomes tan instead of pale, his body straight instead of bent, and his mouth smiles instead of scowls. Juan also begins to remember things. He remembers eating good, home-cooked food, being among friends, and laughing. When the opportunity arrives for him to take Doña Josefa's gold, another strange thing happens. Juan realizes he can't. Maybe he isn't a thief anymore. Set against a Central American background, this is a story of love and faith in the human spirit. 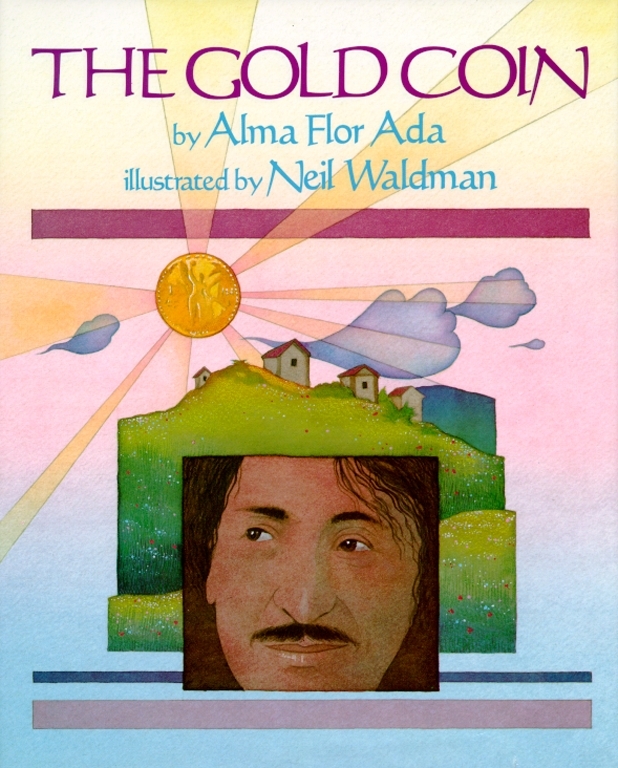 Alma Flor Ada, an authority on multicultural and bilingual education, is the recipient of the 2012 Virginia Hamilton Literary Award, and in 2014 she was honored by the Mexican government with the prestigious OHTLI Award. 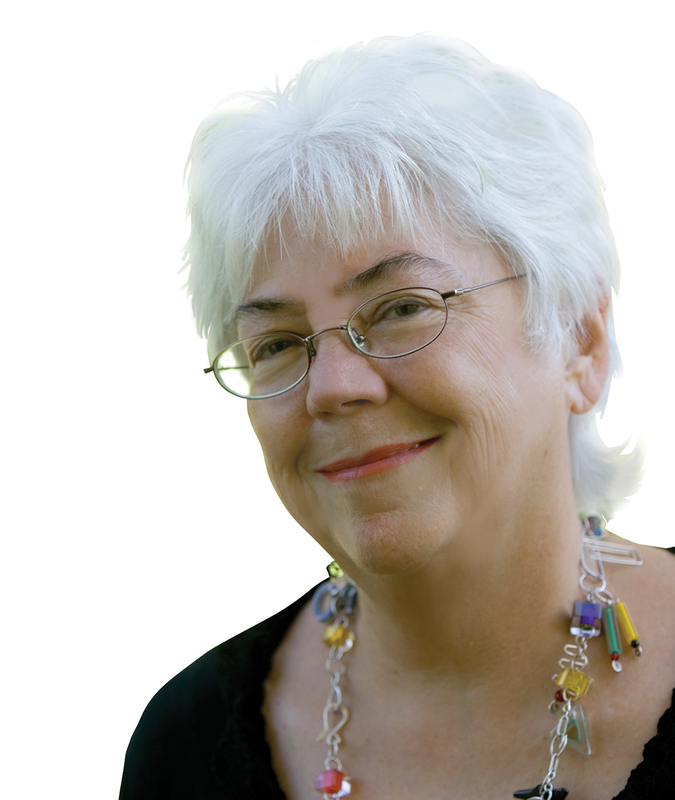 She is the author of numerous award-winning books for young readers, including Dancing Home with Gabriel Zubizarreta, My Name Is María Isabel, Under the Royal Palms (Pura Belpré Medal), Where the Flame Trees Bloom, and The Gold Coin (Christopher Award Medal). She lives in California, and you can visit her at AlmaFlorAda.com.